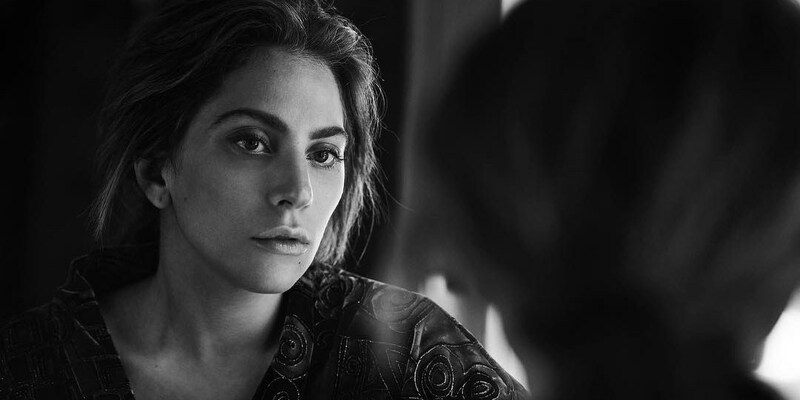 On the singles chart, Gaga's latest hit "Shallow" with Bradley Cooper rises 4-1 with 40,000 units sold in its fourth week. The track, which Gaga co-wrote with Mark Ronson, becomes Gaga's first number one single in the UK since the 2010 "Telephone" with Beyoncé. Its parent album, the A Star Is Born soundtrack, reclaims the top spot on the album chart from last week's leader Jess Glynne.